Cathy Tran is a caring and diligent dentist in Cedar Park, TX. Dr. Tran obtained her dental degree from the University of Texas, Houston. 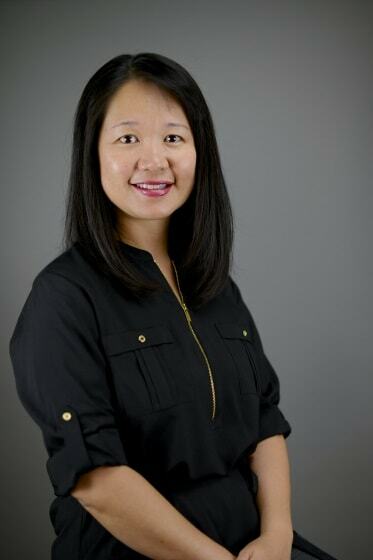 Dr. Tran practices at Carus Dental - Cedar Park-Cottonwood. Patients see Dr. Tran for a variety of reasons, including dental consultations, crowns, broken tooth, and root canals. Dr. Tran is uncompromising in her dedication to the well-being of her patients. She is committed to giving the best care and establishing long-lasting relationships with them.